This entry was posted in #ArchiveShelfie and tagged #ArchiveShelfie. Bookmark the permalink. Thanks for this! 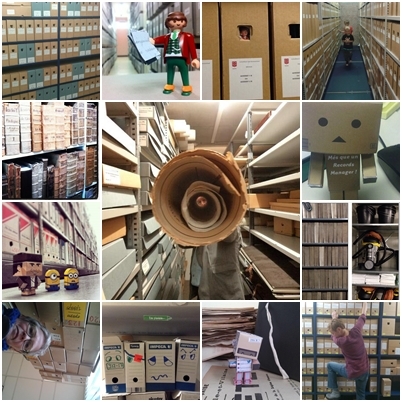 Great fun looking at all the #archiveshelfie tweets! Pingback: Los archivos en busca de su hueco en los medios sociales… ¿realidad o ficción?